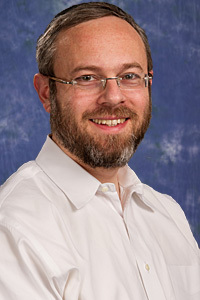 Neil has been with Urbach & Avraham, CPAs for more than ten years. He is a graduate of Touro College in New York City with a BS in Accounting. He passed the CPA exam on the first sitting. Neil is our Accounting Manager. He supervises the preparation of financial statements: audits, reviews and compilations. He maintains the firm’s system of quality control. He prepares and reviews personal and corporate income tax returns. Neil works with clients on their tax planning issues. He is well versed in multi-state tax issues for both individuals and corporations. Neil is a certified Quickbooks ProAdvisor. He assists our local clients in the Edison NJ area with the set-up and maintenance of their accounting systems. Check out our team of experienced CPAs, accountants, and financial professionals. Click below to download any checklist.